What’s the biggest threat to marine insurance? “We’re our own worst enemy. For many carriers, the desire to grab business at any price has set underwriting discipline and business acumen adrift. Today’s marine market is filled with too much capacity, unsustainable rates, aggressive terms and conditions, and a push for more broker compensation. “The biggest threat is emerging risk. 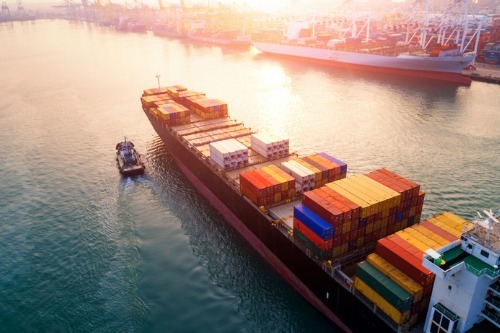 The increasing size and cost of vessels, infrastructure challenges across the entire transportation industry, cyber threats, and climate change are constantly evolving risks. “Profitability. Due to ever-increasing risk factors, profitability of a portfolio of marine business is on a razor’s edge. Over the past several years, increased capacity, often coupled with inadequate terms, conditions and pricing, has the market teetering on continued unsustainable margins.